Wausau Window and Wall Systems has hired Sundar Ananthasivan as vice president of engineering. He will serve as key member of the company’s executive team and report to Jim Waldron, president of Wausau. He will assume the responsibilities of Gene Pagel, who will retire in June following 37 years at Wausau. “We appreciate Gene’s many years of service and will continue to benefit from the positive impact he’s had on the dozens of engineering team members, hundreds of customers’ projects and over nearly four decades with our company. We wish him the very best in his retirement,” said Waldron. With a collaborative and empowering management style, Ananthasivan will lead and set direction for all aspects of Wausau’s engineering activities including project engineering, project management, structural engineering, quality, and research and development. He draws from 20 years of experience with highly engineered product systems, leveraging new technologies, new product development, meeting changing regulatory demands and anticipating customer needs. Ananthasivan is relocating to Wisconsin from North Carolina. He most recently worked as a senior global engineering and technology director at Colfax Fluid Handling, a provider of highly engineered fluid handling systems worldwide. Prior to this, he was the global engineering director for the couplings division of Milwaukee-based Rexnord Industries, a provider of highly engineered transmission and water management technologies. While there, he led the business process from engineering framework build to tie-off in various global centers in Germany, U.S., India and China to facilitate faster global-local product development and serve OEM and distributor needs. Previously, Ananthasivan worked with Hill-Rom Holdings, Inc., a medical technologies and services company. He began as the global simulation engineering manager responsible for rapid innovation, and was promoted to serve as the director of global engineering foundations. Earlier in his career, he worked as a global structural and mechanisms engineering manager at Sea Ray Boats, Inc., and as a design analysis and reliability manager at Teleflex Incorporated. He holds two patents and has published three technical papers in peer-reviewed technical journals plus numerous internal product and simulation papers in various industries. He is a member of the Product Development Management Association and actively participated in supporting local innovation ecosystems including initiatives with the University of Wisconsin Milwaukee. 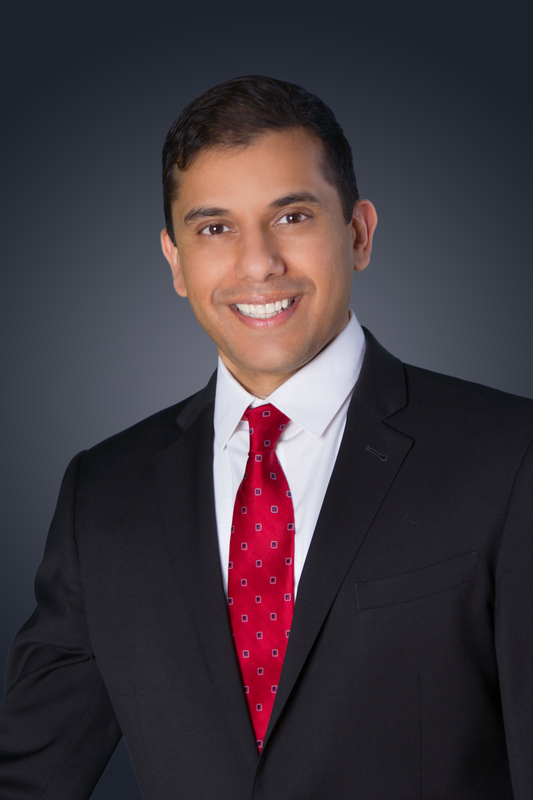 Ananthasivan earned an MBA focused on strategy and innovation from Indiana University, and a Master of Engineering from the University of Cincinnati. His undergraduate work was at Bangalore University in India where he received a Bachelor of Science in mechanical engineering. For information on career opportunities at Wausau, please click on “Careers” at the top of the home page.